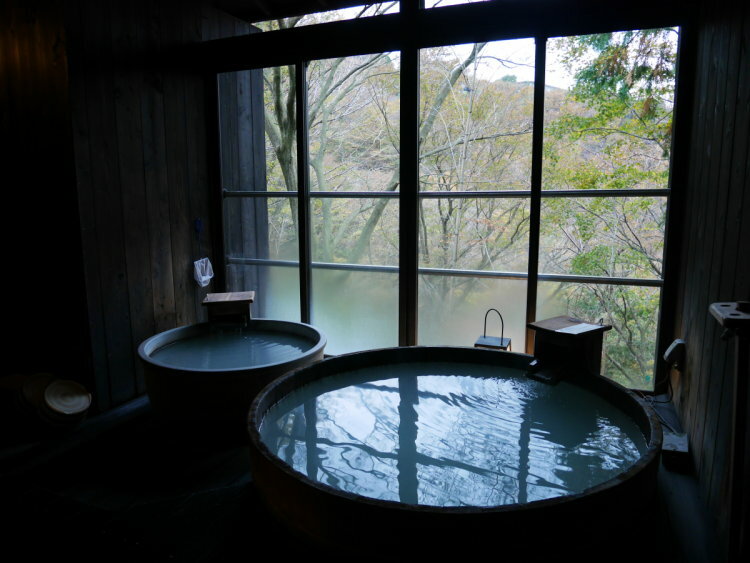 They prepare eight rooms, and eight kinds of open air bath at an isolated hut. You can choose your favorite one. 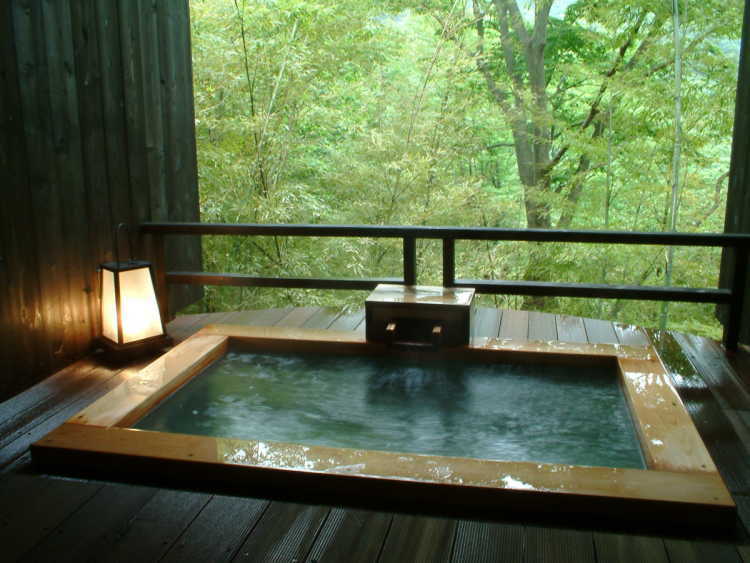 Private open air baths you can enjoy beautiful nature of Hakone and nigori-yu onsen at the same time.